Arbiom, the coordinator of the SYLFEED project, will attend the 11th Protein Summit that will take place October 24-26 in Lille, France. Please visit the Summit’s website for more information. 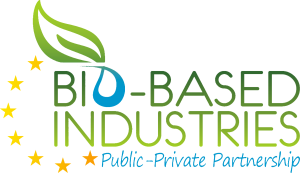 The the Nordic Wood Biorefinery Conference is taking place until 26th of October. Arbiom, the coordinator of SYFEED is presenting at the conference, which takes place in the capital of Finland, Helsinki. The conference is organized by VTT, Finland and RISE, Sweden. Arbiom has been selected as an exhibitor of the EFIB start-up village. EFIB, the European Forum on Industrial Biotechnology, is the market leading annual event in Europe for Industrial Biotechnology and the Bioeconomy, where delegates are provided with an update on the status and outlook of biobased industries. Please come to EFIB start-up village to know more about Arbiom, our protein rich feed ingredient SylPro®, and SYLFEED! Arbiom presented the company, product and SYLFEED project during the event that took place in London on Sept 10-11 2018. 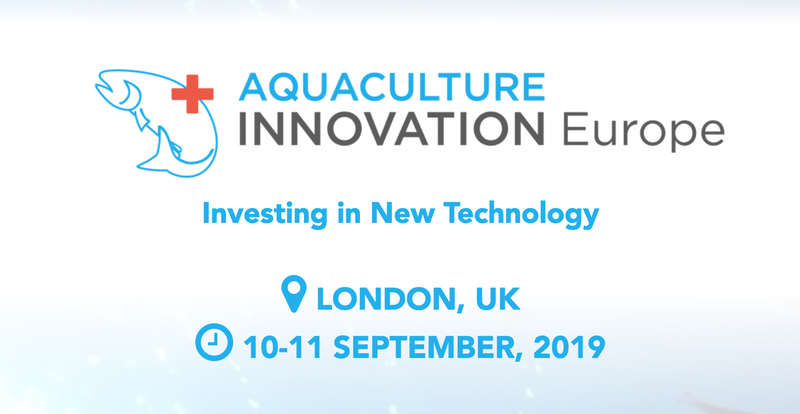 More information on the AQUA Innovation website. 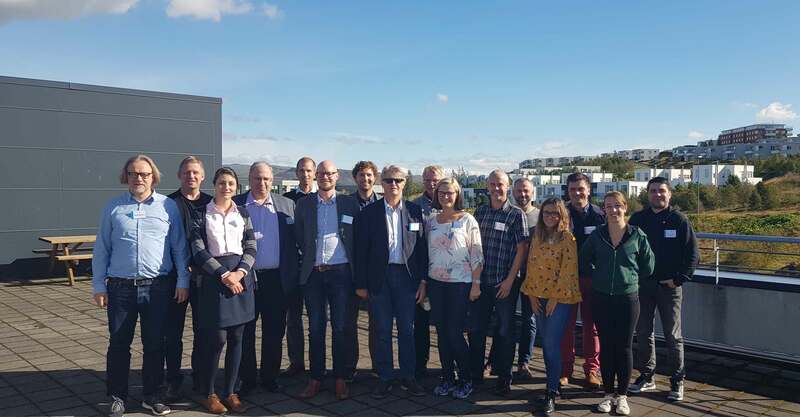 The second General Assembly (GA) meeting is taking place in Reykjavík, Iceland. The purpose of the meeting is to gather all participants to go over what has been ongoing in the project so far. It is safe to say that the project is going well. The meeting will run over two days and is hosted by Matís with Arbiom, the coordinator of the project. 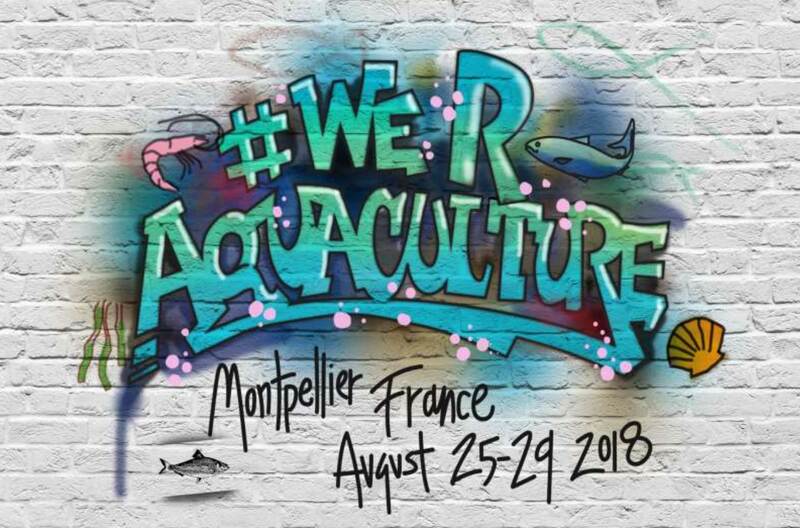 From August 25th till August 29th, Arbiom participated to Aqua 2018 in Montpellier. SYLFEED project was presented during the EU – EATIP day, in front of 150 people and received very good feedback and attention from the audience. In addition, Arbiom presented SylPro® at the protein & lipid sources session. SylPro® is a protein rich feed ingredient intended for feed & food applications. More information from AQUA 2018. Proteines France is a French consortium of companies that was founded in 2017. 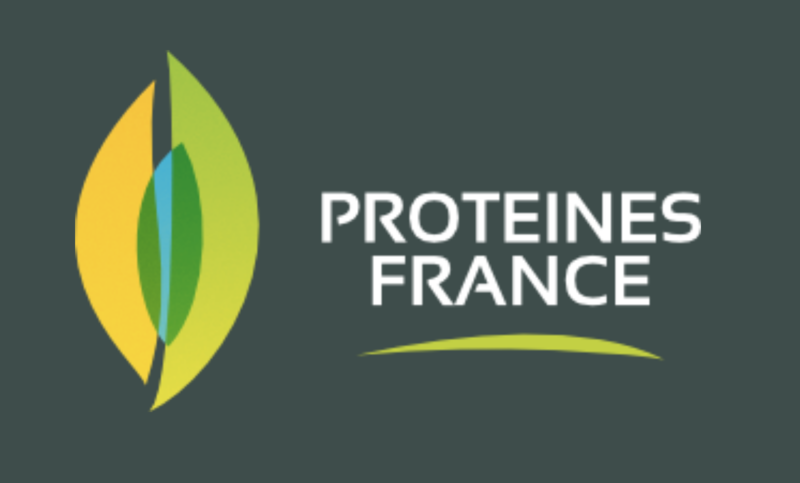 The objective is to make France a world protein leader and facilitate the introduction of plant based and alternative proteins in the French market. Arbiom Participated to Seafood Expo Global in Brussels on April 23rd. The fair features more than 1,850 exhibiting companies from 79 countries. They cover the entire value chain of seafood, from feed ingredients to exporting fishes. This event was the opportunity to meet with feed companies and aquaculture companies, and present the SYLFEED project.